Right away you can see that I reached these training milestones nearly a month apart. 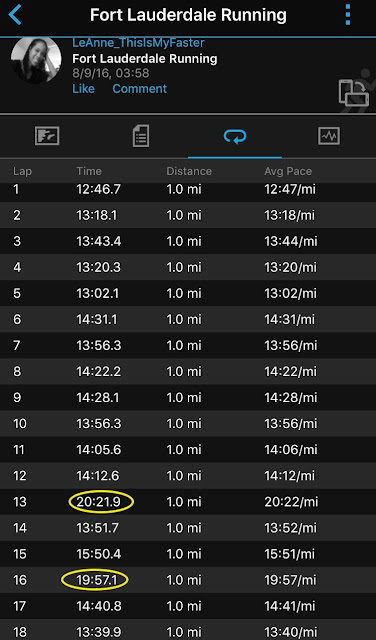 This year has been a busier race year and that's probably why I'm just hitting 18 miles now. 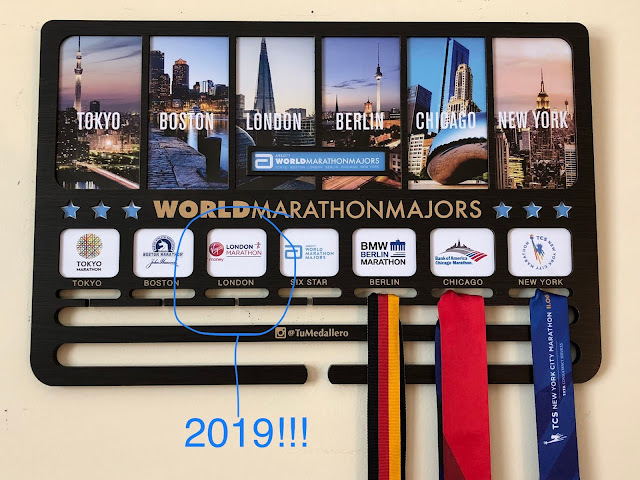 Also, the Chicago Marathon is a month before the NY marathon (Oct vs. Nov) so it also makes sense that the training schedule and mileage progression is a month later this year. Another thing you will notice is that both runs took place along the beach (Ft. Lauderdale beach for today's run and Hollywood beach for last year's 18 miler) and, in my quest to avoid running in the sun, started around the same time. Do you compare your long runs from different training cycles? or only within the same training cycle?